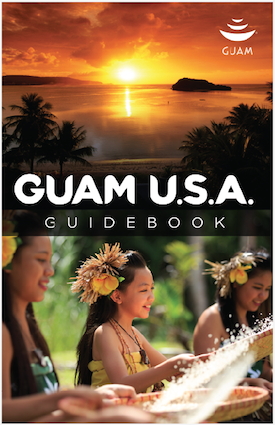 We at Guam Visitors Bureau know that planning a safe and enjoyable trip is that much easier when you have as much information as possible to keep you and your clients well oriented and well organized. 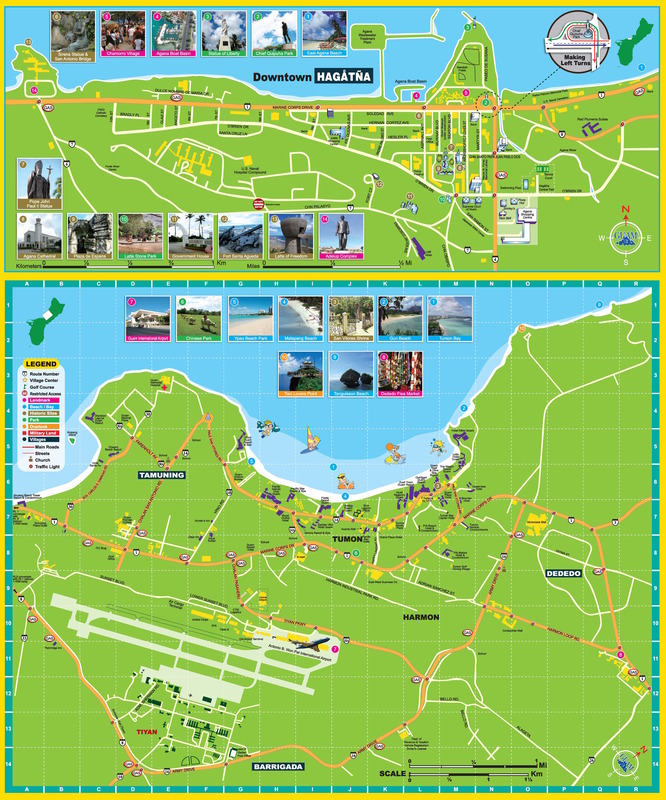 A wealth of information about our beautiful island is close at hand on this page. 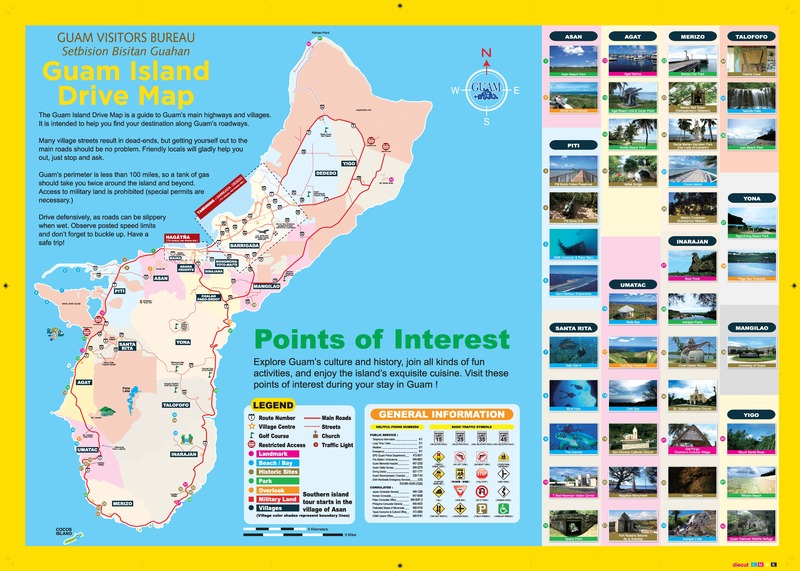 Guam Visitors Bureau is proud to offer you these maps and guide to help your group access our spectacular beaches, heritage sites, and venues with ease. 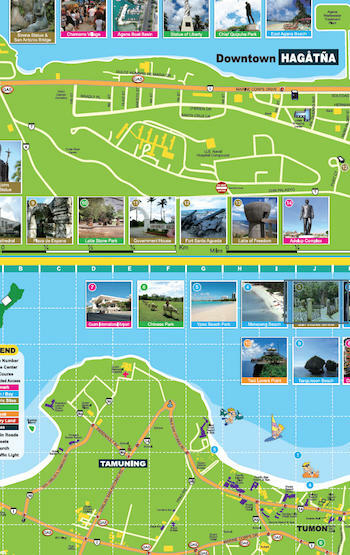 Review them online or download and print them from the convenience of your office.